Microsoft is trying to demonstrate the superiority of Windows Phone facing its most direct competitor, Android, that prevents him from having that share of market that up to now the company has in the field of machines of desktops that we are predicting dead for the next decade or even less. This did not occur a better way that making a competition to show that Windows Phone beats Android. This is done in front of a stewardess who taught just about material, as in the vast majority of promotions, and the challenge consisted of having the phone with the screen turned off do a widget’s time with the time in two different cities. In case of win Android user would take a very juicy Prize by a very simple task, a portable limited edition. Why blogger Sahas Katta He decided to go to the store with a Galaxy Google Nexus with the widgets ready, in two cities, the San Jose, California and Berkeley, California and to optimize the time took all unlock screen to win time. When it was his turn to the count of three was pressed the power button and Sahas exceeded speed to the stewardess for a second. Sahas obviously won, but to see that they had defeated them they retained him awhile at the store while the hostess was going to talk to superiors, evidently looking for a way to avoid having to pay the award and not scupper the campaign. After a discussion, making clear that the Galaxy Nexus had won one of the store managers decided that should be the time of cities in two different States and they earned because Yes. Obviously standards have been caught as you entered them in Ghana, but the promotion is insulting to all those who have participated, and more if they changed the rules at his whim. Obviously they want to demonstrate that Windows Phone is better, everyone wants to do it, but ill leave that compete is not the best option. 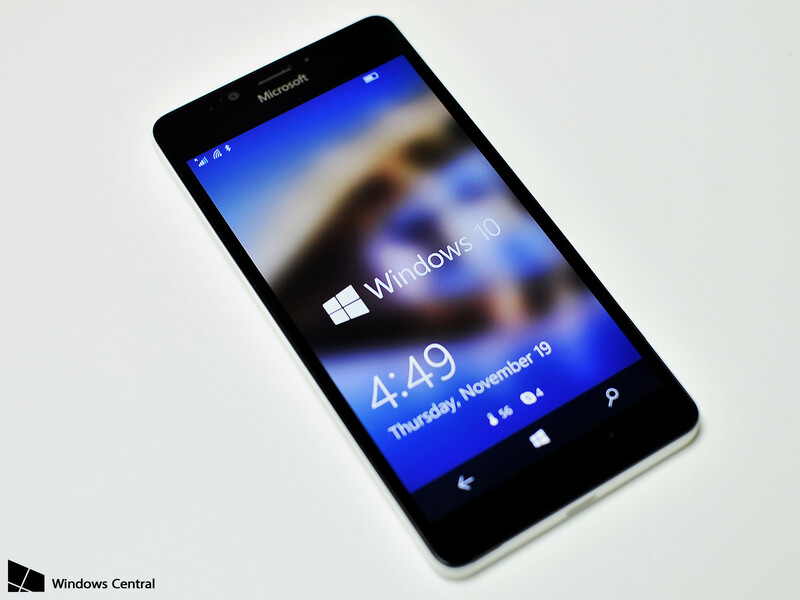 Yet Sahas said that he is ready to try again with another Windows Phone.